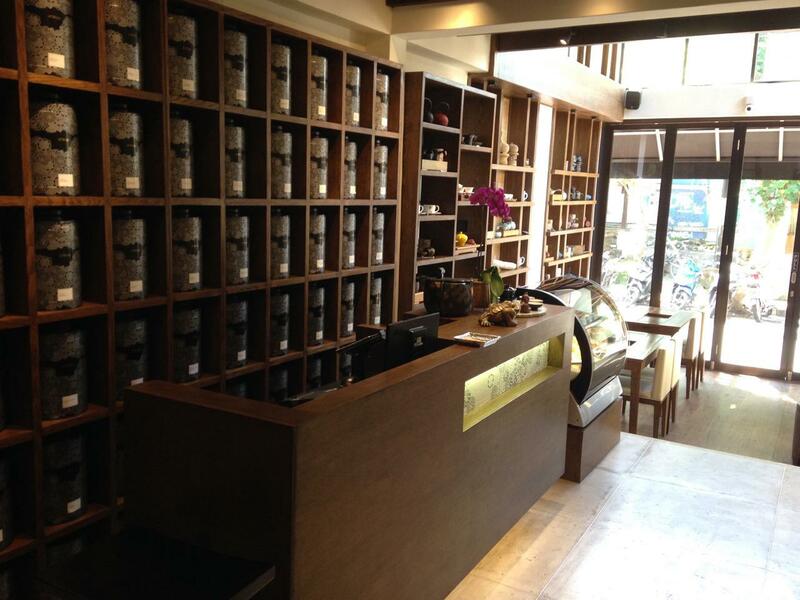 THE ART OF APPRECIATING FINE TEA. 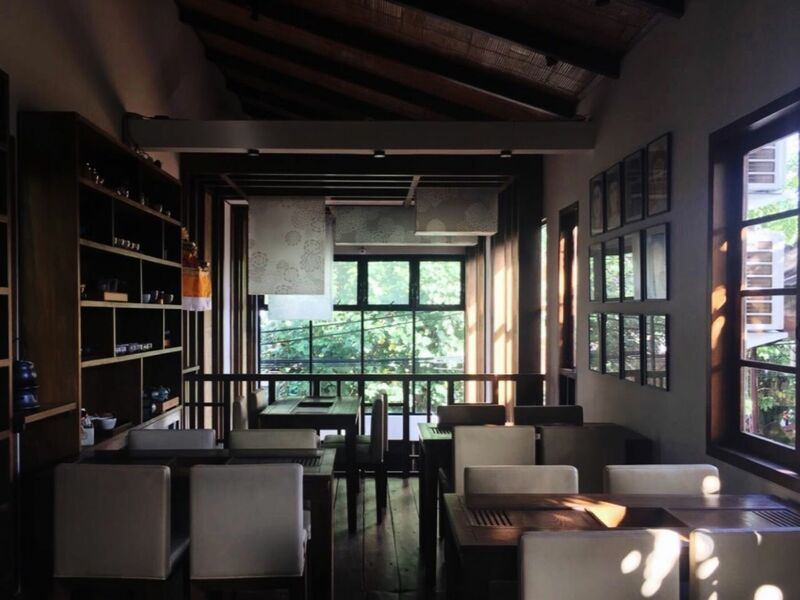 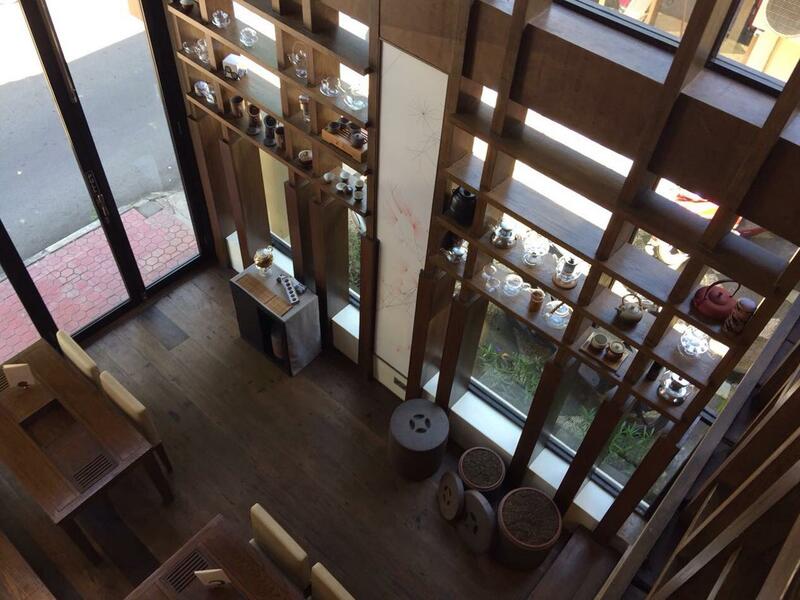 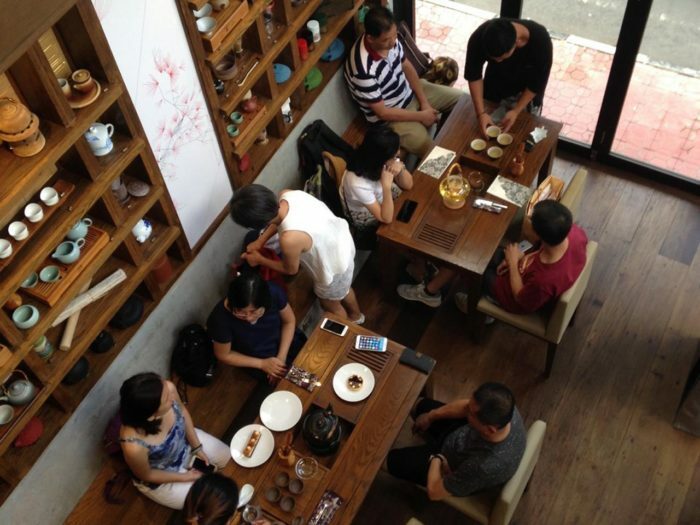 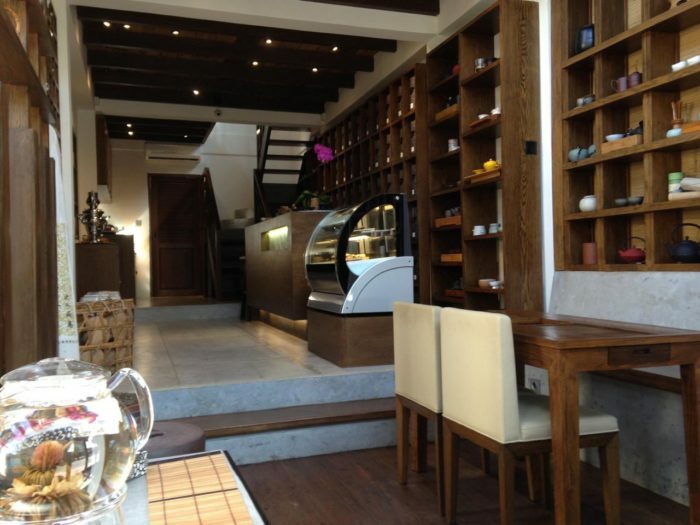 Artteas is a high-end tea house that was born out of the Founders passions for tea and the desire to share their knowledge about tea culture. 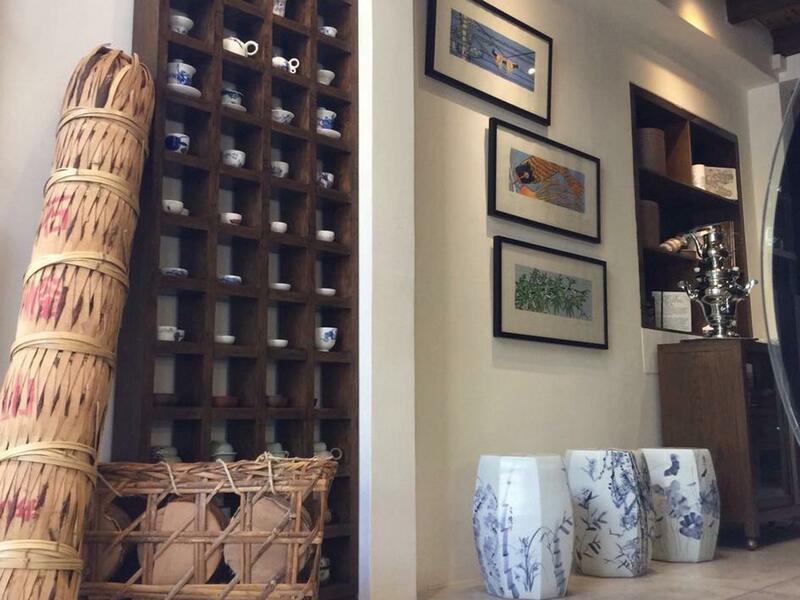 The Artteas in Ubud Bali is the first shop established in Indonesia. 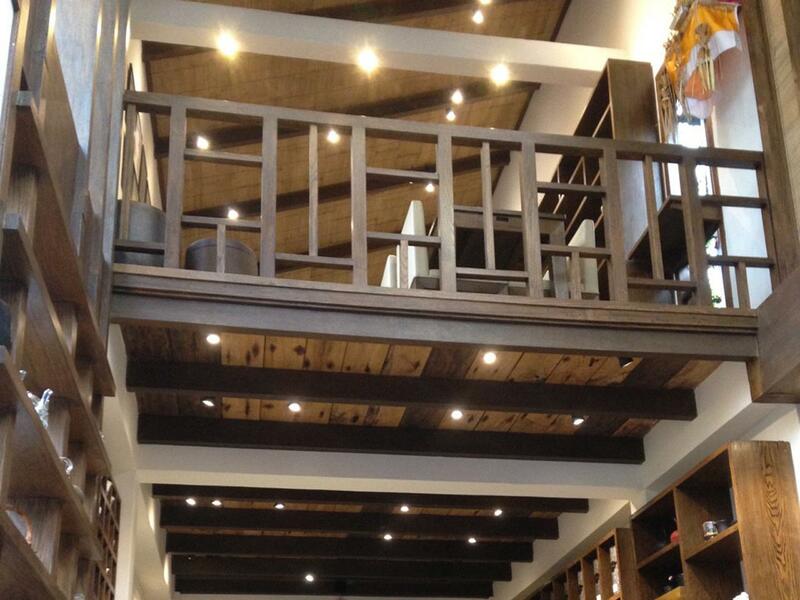 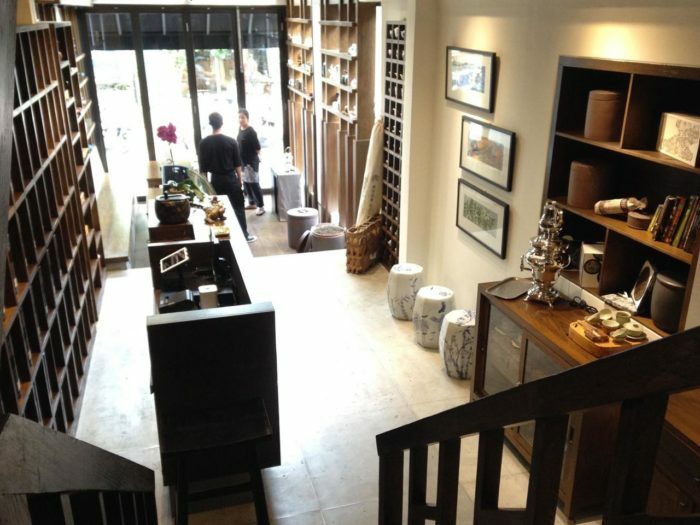 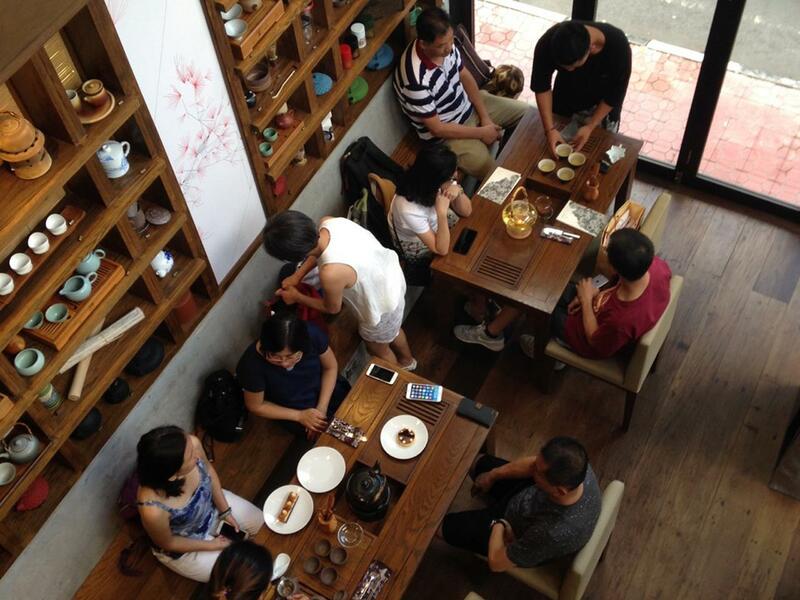 The limited space of the shop didn’t limit the creativity of the architectural/interior designs. Combination of a few different types of timber, bamboo, canvas and polished cement materials give a soothing relaxing feelings as well as a humble room for education and enjoyment.